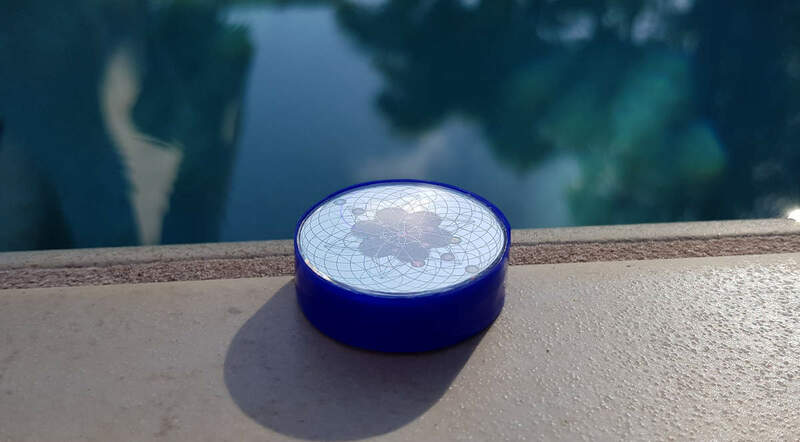 The Infinity 8 Unity Tube (I8UT) contains 8 of our original and unique Sacred Geometry holograms layered in a specific way to enhance projection and harmonisation. It is wrapped in a silicone band. The I8UT is used in environmental applications and within energy healing modalities. 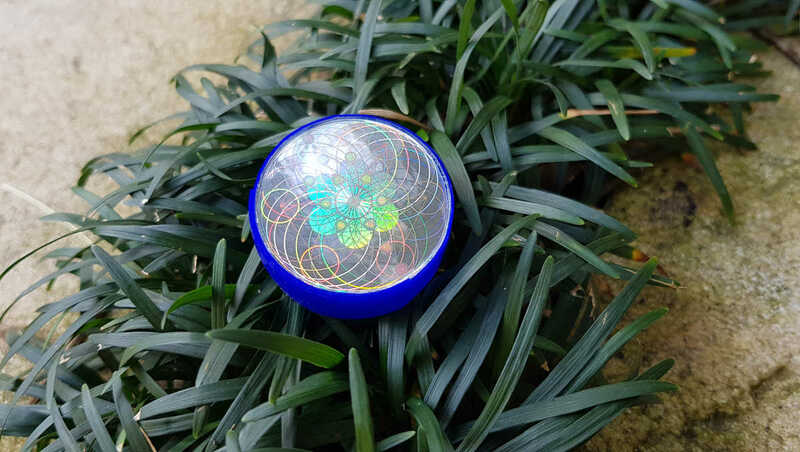 The Infinity 8 Unity Tube (I8UT) contains 8 of our original and unique Sacred Geometry holograms layered in a specific way to enhance projection and harmonisation abilities of the device assisting with structuring electromagnetic waves within a 385m radius. The I8UT brings coherency to the whole house and local community. Simply place in the middle of the area you wish to harmonize. 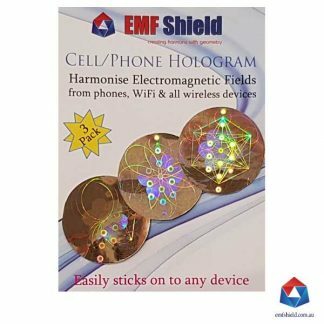 Our EMF Shield hologram was the first to market and the leader in utilizing the codes of Sacred Geometry to bring about the coherence of electromagnetic fields. 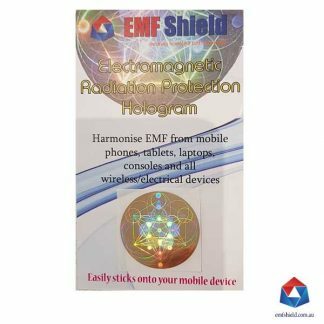 The EMF Shield Unity Symbol was developed in 2006 to structure water and later modified as a hologram in 2013 for EMF harmonisation and other health applications used by therapists in energy based therapies. Our continued investigations to how these Sacred Geometric codes can continue to perform in enhanced ways that we discovered a layering technique which amplifies the projection capabilities of the holograms when arranged as a tube/cylinder. 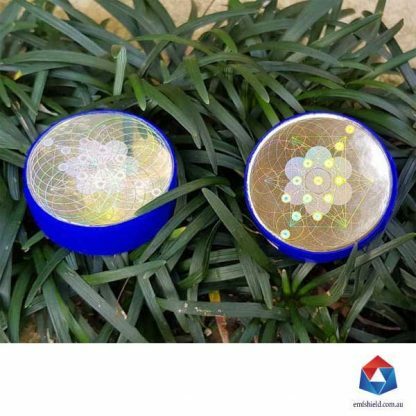 This discovery has created the I8UT for applications of environmental harmonisation along with being used in natural therapies to assist with energy clearing and healing. ** Are you an energy based therapist? We would love to get you trying the I8UT in your modality. Contact us to discuss.